The effort to grow in the virtual reality market has Acer chasing weird, but rather interesting, devices. The company introduced the Holo 360 camera, which is first and foremost a 360-degree camera. It can capture 3D content, much like other 360-degree cameras, and could be used to capture, view, and create content for VR headsets. But, seemingly as an afterthought, the device also has WiFi and LTE connectivity. The device itself looks like a bulky smartphone and can be used to make phone calls. It has a small screen, much like those on candy-bar phones. It's clearly not designed to be a full-fledged smartphone. No information about the chipset was provided. Different countries have different types of networks, and not all modems support all networks, especially in countries like China. Nevertheless, the cellular connectivity gives it an edge over other 3D cameras like Samsung's Galaxy Gear 360 camera. If you're skiing, it'll be easy to transfer the video to YouTube or other websites. 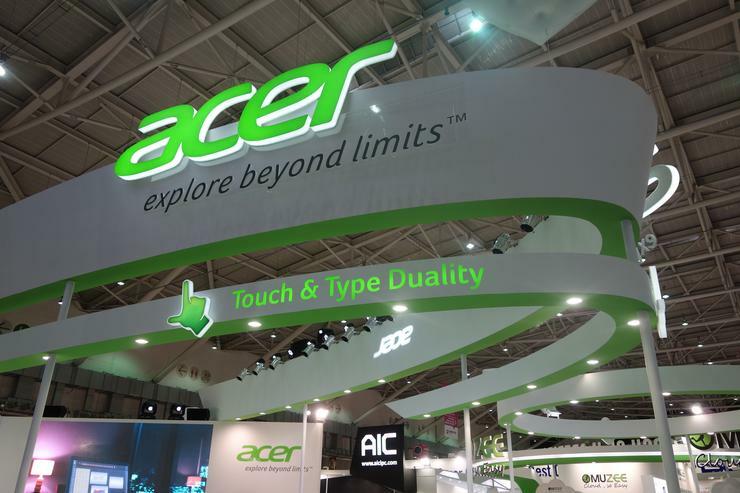 The product wasn't demonstrated on the floor after an Acer event in New York City. Company executives could not provide pricing or availability information, saying it would launch sometime in the future. Here's what we know so far: No PC is needed to edit content, and it can connect to devices through multiple wireless connectivity technologies. The device is based on the Android OS. At the event, Acer executives also talked more about their upcoming Windows mixed reality headset. The Holo 360 could be used to capture content that could be viewed on that headset via Acer Predator laptops.